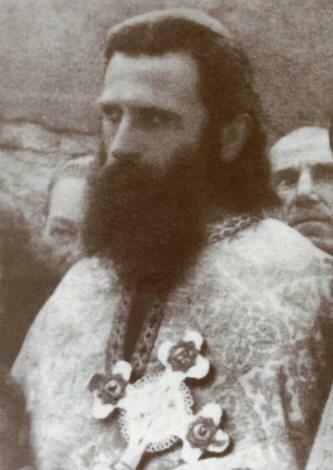 Father Ioan Guțu was one of the most important Romanian praying Fathers who lived at Mount Athos. Born in 1906, in the Bessarabian* region of Soroca and reposed in the Lord on December 5, 1996, in his cell at the Holy Mountain, Fr. 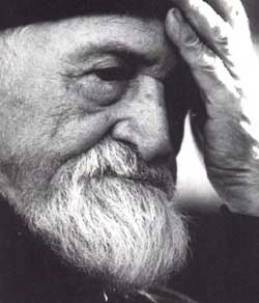 Ioan Guțu lived and died in complete humility. The cases in which people win against difficult diseases such as cancer impress both by the way in which the afflicted ones manage not to be brought down by pain and despair, and by the way in which God works in their life and of those around them, for the healing of their body and soul. 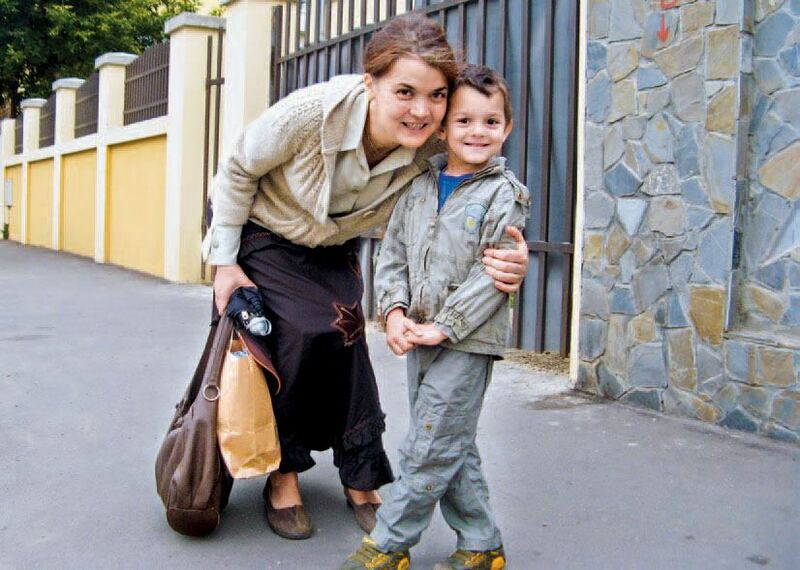 The case of Daniela Popa, from Bucharest, is a special one, since added to her cancer problem was tuberculosis; and in addition to all that, God blessed her with being a mother for the third time. Daniela and Richard Popa understood the meaning of these trials, received them with open hearts, and through faith and much prayer they managed to defeat them. Daniela: I found out about my illness in May, 2005, when my husband Richard was away in Mount Athos. I started having high fever, which was growing higher by the day. When Richard came back from Mount Athos, I had a biopsy taken and the result was lymphocyte depleted Hodgkin lymphoma [Hodgkin lymphoma is a type of cancer of the lymphatic system, where the lymphatic cells come to divide abnormally and spread outside the lymphatic system (editor’s note)]. 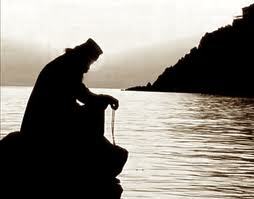 St. Ignatius the Theophorus (“the God Bearer”) is celebrated on December 20. He is believed to have been the infant that Christ took in His arms and given as an example of humility to His Apostles (Matthew 18, 2:4). The name “God Bearer” comes from his testimony in one of his epistles, where he says that he “bears Christ in his heart”. 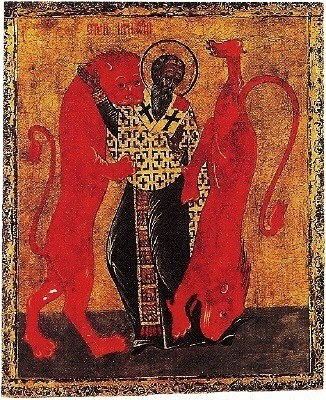 Tradition says that Ignatius was Bishop of Antioch, the third in succession to the bishop’s see, the first one having been the Holy Apostle Peter, and the second one, Evodius, according to testimonies by Eusebius, Origen, and Jerome. Because he did not want to renounce his faith in Christ, he was thrown into the arena and was torn to death by lions, around 110, during Trajan’s reign (98-117). Parts of his relics are found in the Bishopric in Galati, at the Darvari Skete in Bucharest, and at Tismana Monastery (all in Romania). A friend is a person who helps you without placing a direct object of time, place, or manner after the verb.